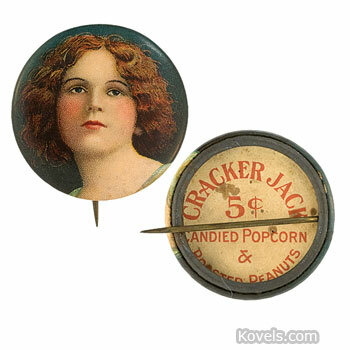 Cracker Jack, the molasses-flavored popcorn mixture, was first made in 1896 in Chicago, Illinois. 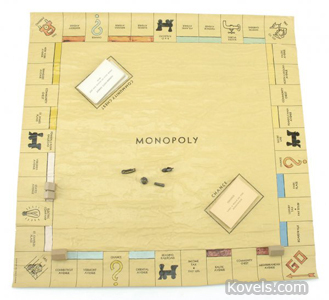 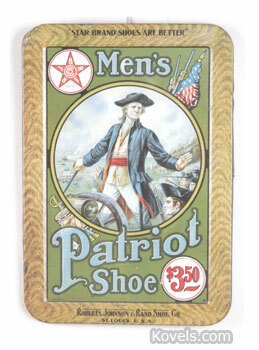 A prize was added to each box in 1912. 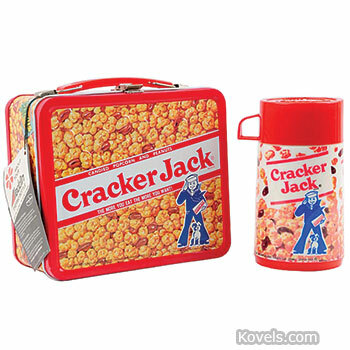 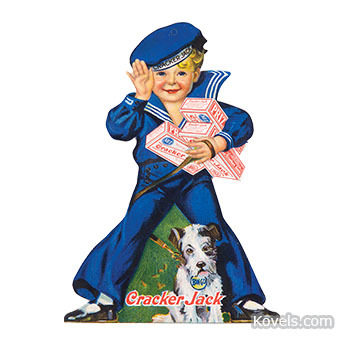 Cracker Jack is known for its sailor-boy logo and the Cracker Jack toys. 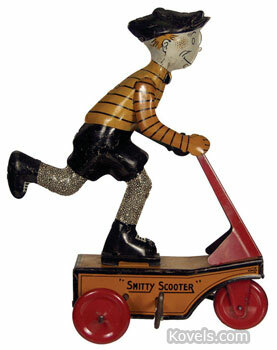 Collectors search for the old boxes, toys, and advertising materials. 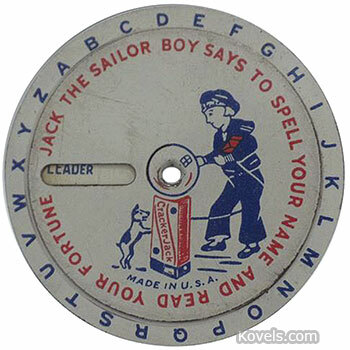 Many of the toys are unmarked. 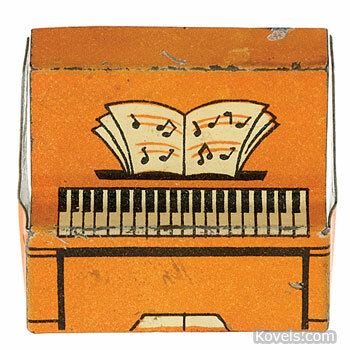 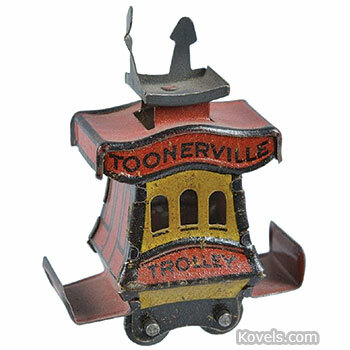 New toys are usualluy paper, older toys are tin, paper, or plastic.